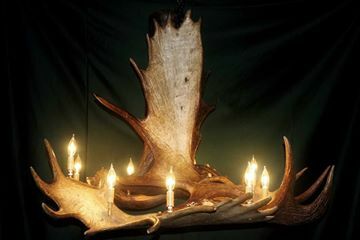 We offer custom-made, made-in-Maine chandeliers, coffee tables, sconces, chairs, fireplace sets, and other accessories crafted from natural antlers. 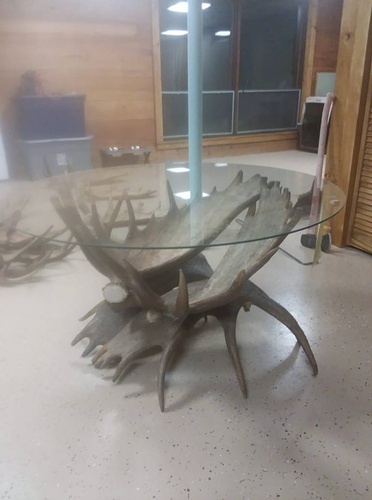 Each piece is an original. 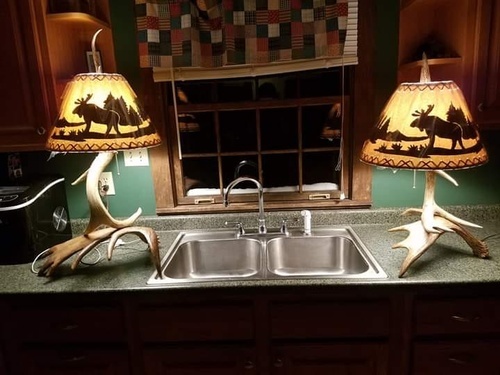 Unusual WEDDING GIFT ideas. 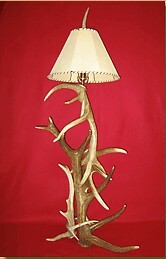 How about Organic Dog Chews -- made from antlers found throughout New England?! 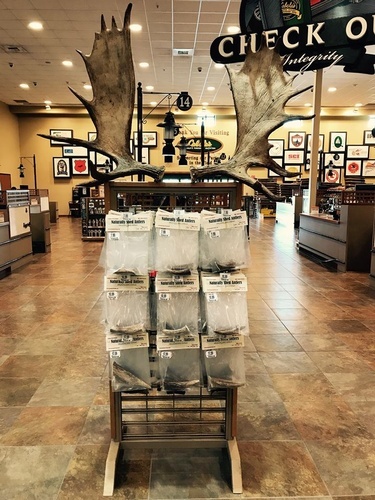 Located in the western mountains of Maine, our business started over 50 years ago by Jim Mason Sr., as Mason Antler Shop. Our business has evolved over the years to now include online shopping. or find some of our items at Rustics Log and Country Furniture, 32 Parkway Plaza, Unit 2, Bethel, Maine.